The día of the Doctor. . HD Wallpaper and background images in the doctor who club tagged: doctor who dw 50th anniversary the day of the doctor matt smith david tennant john hurt jenna coleman billie piper. 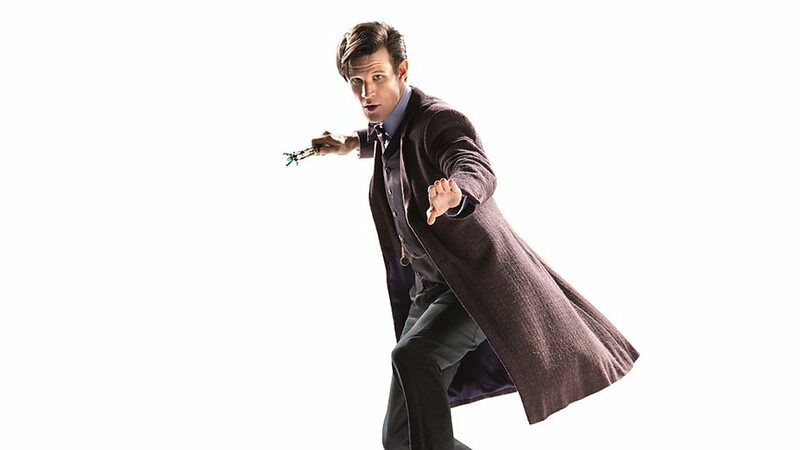 This doctor who photo might contain bien vestido persona, juego, juego de pantalones, traje pantalón, persona bien vestida, traje, pantalones traje, pantsuit, pantalones de traje, prendas de vestir exteriores, overclothes, prendas de abrigo, ropa de abrigo, and manchó. a fondo de pantalla i made!